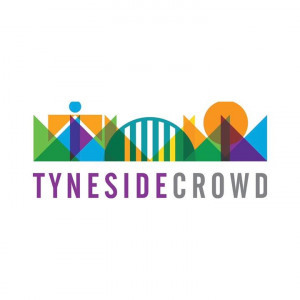 Tyneside Crowd is a new Crowdfunding platform where people can collaborate on creative and innovative projects to improve and celebrate the places where they live, work and study. Through this initiative we want to continue a proud legacy of industry and entrepreneurship that goes back to Roman times, through the industrial revolution, and to the present day. We want to support local people to come up with projects which provide solutions to the challenges they face in their local area or to build on new opportunities. From music festivals to art installations, guerrilla gardening to pop up markets, if you have an idea to make your place even better, we want to hear from you. We will be running a funding round in Winter 2018. We want to support as many ideas as possible and have a fund of £60k available. See the below tab for more information on the round and the key dates so you don't miss out! WINTER FUNDING ROUND - HOW DO I GET A PLEDGE? 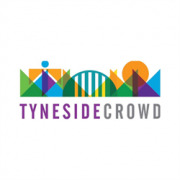 The deadline to get involved in the programme is the 21st of Dec 2018, as we will be running a business pitching event in the new year where project can directly pitch to businesses for bigger pledges. If you want to be part of this funding round, then please email Tom on toms@spacehive.com. Once we know who is part of this cohort, we can arrange the best way to support you as you upload your project and then enter the campaign stage.